The 3.0L supercharged engine in the B8 Audi S4 is a real star, the standard car is good but with some simple upgrades the real potential of this engine can be unlocked. 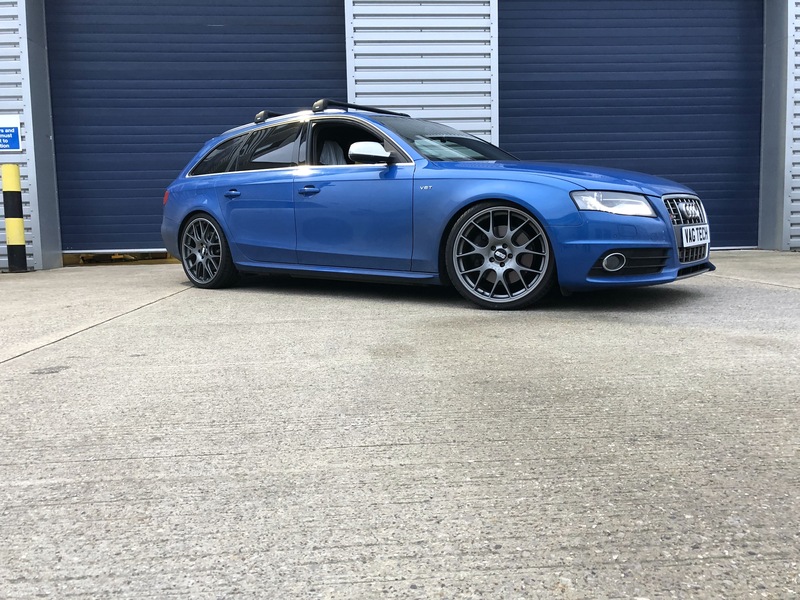 The owner of this car had previously had some engine tuning from us in the form of stage 1+ Revo software with the Revo super charger pully kit and the Revo intake system. 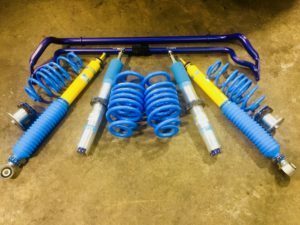 This visit was for Bilstein coil over suspension kit with H&R anti roll bars and a set of 20” BBS CH-R Wheels. The end result was great, the car looked fantastic with the new wheels and the new suspension made the car very stable and extremely compliant. This is the daily driver for this customer and they are very pleased with the end result.